Virginia Right! 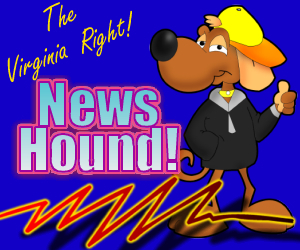 News Hound for 12/27/2010 | Virginia Right! FoodPolitik: Farmers shouldn’t own animals, but Michael Vick can. Excuse me? ‘Anchor Babies’ to Face Scrutiny in Congress- YOU DECIDE: Automatic Citizenship for Children? Could France Go Even Further Right? The *true* John Conyers scandal. Read Biden’s Lips: new taxes in 2013!